It’s very important to be aware of dog bite prevention training practices for owners to make sure their dogs are trained properly. 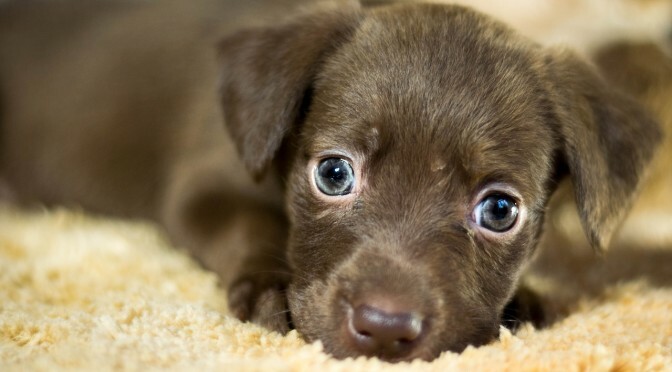 It is equally necessary to spread awareness about how proper behavior and training can help prevent dog bites. Even the nicest dogs can sometimes bite when scared and there are many things we can do to prevent dog bites. Dog owners must be responsible for their dogs and prevention should start from the time they are puppies. Some tips that can help. Every owner should put his or dog through basic training at a minimum. 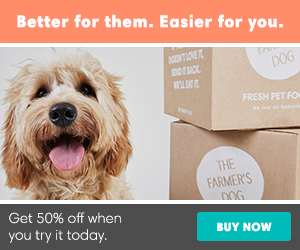 Keep up with a training program throughout your dog’s life to keep the training fresh. There are many reasons to spay or neuter your dog. Among the more important is that spaying or neutering dogs make them calmer and less likely to bite. Spaying and neutering dogs will change hormonal levels in your dog which aid in a better behaved and a less aggressive dog. Make sure to socialize your dog to meet new and different types of people under calm circumstances, especially form the start. A dog park can be a good place to start slowly. When you feel comfortable, expose your dog to different situations regularly so you can get your dog used to all different circumstances from children to bike riders to owners with other dogs. This again should start at a young age and always keep the experience positive. Always keep your dog on a leash or in a fenced area. 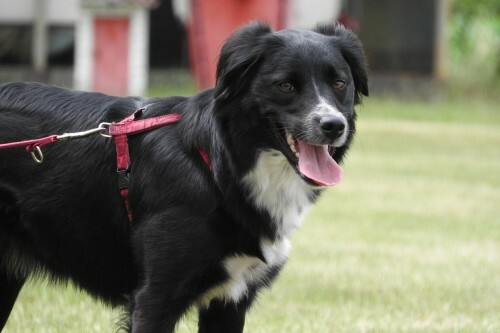 Know your dog well before letting him off-leash in any new area. Keep your dog in your sight at all times in any new place. If you think that your dog has fearful or aggressive tendencies, always warn others. NEVER let your dog approach people and other dogs unless the situation is highly controlled. Use a muzzle if necessary. Better safe than sorry! 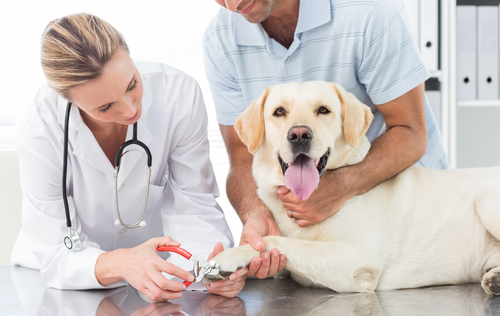 Keep your dog’s vaccinations current (especially rabies) and visit your vet routinely. This can help if your dog is bit or if your dog bites another dog. It’s important not to approach or touch an unfamiliar dog without first asking for the owner’s permission. If an owner is not present, do not go near the dog, even if the dog looks peaceful. When meeting an unknown dog, always allow the dog to come to you. Let him sniff your hand before petting him. Try to assess a dog’s body language as- most dogs will show specific warning signs before biting such as dilated eyes and an aggressive look. Teach your children how to behave around dogs and if your child is scared of dogs, start slowly with a small dog. Never leave young children or babies alone with a dog for any reason. Do not approach, touch or attempt to move an injured dog or one that is seemingly in pain. This dog might bite you out of fear. Instead, contact a veterinarian’s office or seasoned rescue group for help. 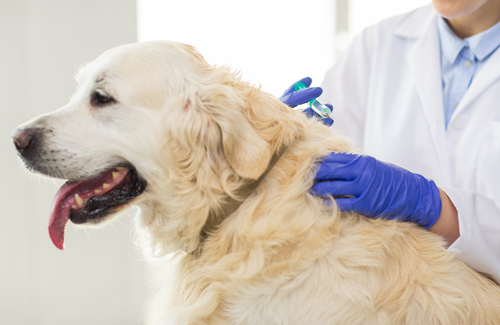 Dog bites can be prevented if the proper measures are taken. In any case where you are unsure of a dog, always veer on the cautious side.